B0826. 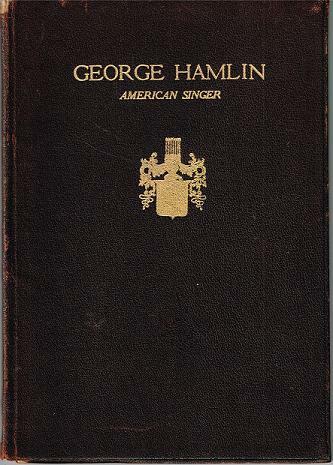 GEORGE HAMLIN, AMERICAN SINGER, 1868 – 1923, A RESUMÉ OF HIS CAREER. 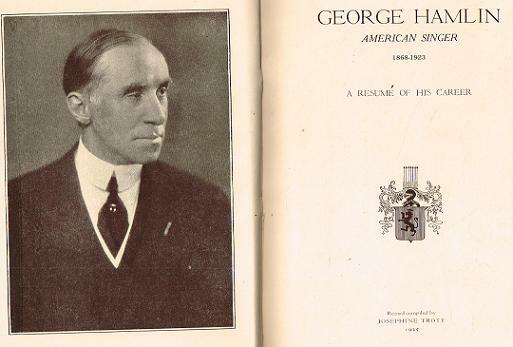 Record compiled by Josephine Trott. Denver, Josephine Trott, 1925. 53pp. Photos.